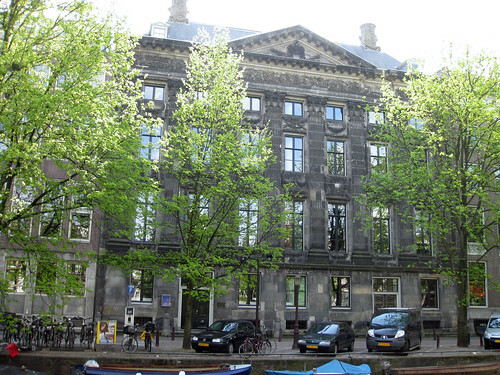 Wednesday 11 September the new CLARIAH proposal was presented in the Tinbergzaal of the Trippenhuis (Amsterdam) to all stakeholders and other interested parties. Based on the feedback from the attendees some last improvements were added in the proposal. During the afternoon five demonstration projects showed clearly what CLARIAH has to offer to the various humanities disciplines. The afternoon ended with a lecture by Jan Blommaart, Business Development Executive at IBM, who spoke about the importance of CLARIAH for IBM.